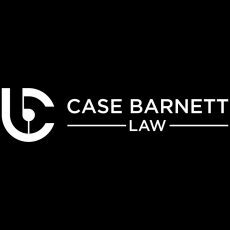 The Case Barnett Law Injury Law Team has helped clients recover tens of millions of dollars for injury, elder abuse and wrongful death claims. 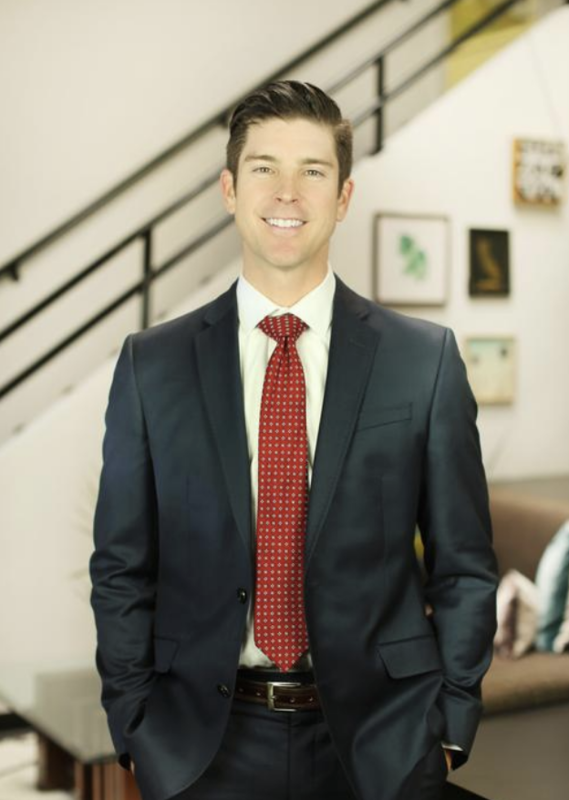 We specialize in a variety of personal injuries including those that are a result of car accidents, truck accidents, motorcycle accidents, brain injuries, nursing home abuse, nursing home neglect and more. We care deeply about our clients and stand by their side every step of the way throughout the legal process.